Pixelpar, one of the industry insiders who leaked accurate details on Pokemon Let’s GO Pikachu/Eevee, has brought new information on the upcoming Animal Crossing title for Nintendo Switch. 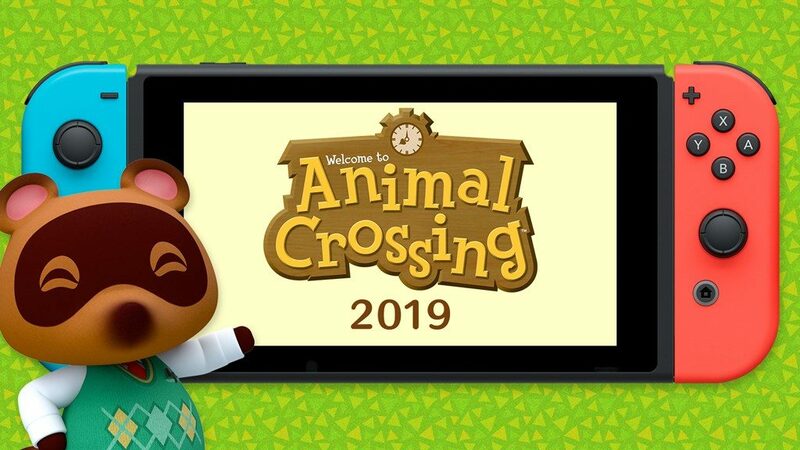 According to one of Pixelpar’s sources, Animal Crossing Switch is being set for a late Q1 2019/early Q2 2019 release. What that means is the game could release around March/April 2019. In addition the source says the game will have a suggested retail price of €59,99, about USD59.99 for those of you living in the US. This shouldn’t be surprising to hear as Animal Crossing Switch has been in development for a very long time. We’ve always believed Animal Crossing Switch, even before its official reveal, is set to launch by June 2019. The earlier the release, the better it would be for everyone who’s dying to play.